Erin has over 10 years experience as an Occupational Therapist working in a range of community settings. She has worked in multi-disciplinary teams to maximise the functioning of children experiencing developmental delays, autism spectrum disorder and intellectual and physical disabilities. 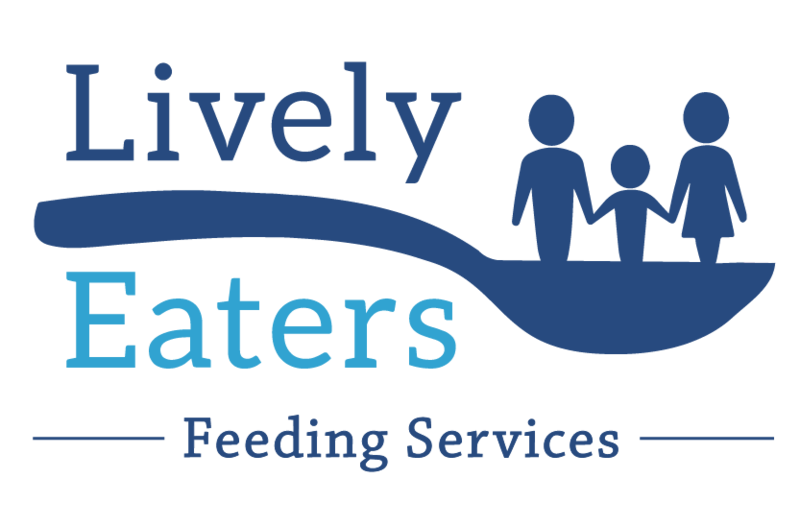 Erin’s passion for working with children and families experiencing feeding challenges ignited following the birth of her 3 young children, one of whom has feeding challenges. Erin has undertaken a range of ongoing training related to sensory processing and draws upon this knowledge and experience to assist children to regulate for eating and to build on foods with preferred sensory properties. 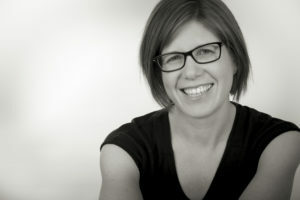 Erin has undertaken further study and courses related to feeding and relationship based approaches. She understands the importance of relationship in maximising feeding outcomes and works with children and families to, most importantly, be in the moment together.